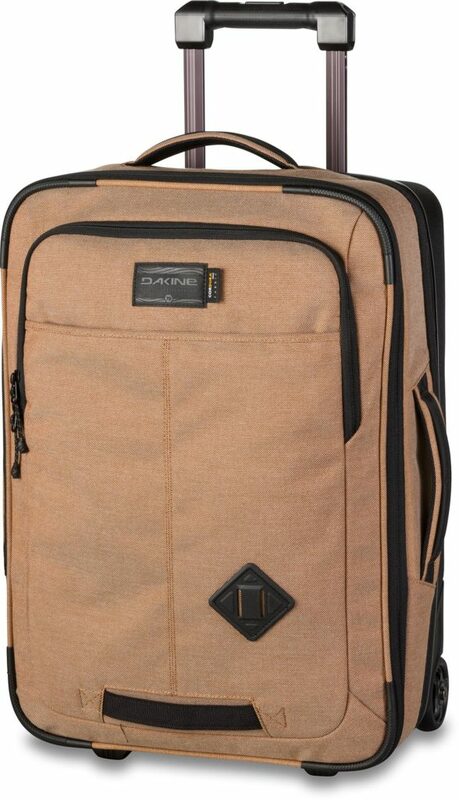 I’m just back from 12 days in Switzerland and Italy, accompanied by two exceptionally smart pieces of luggage from Dakine. Their new Ready 2 Roll Collection encompasses nine pack and bag styles. 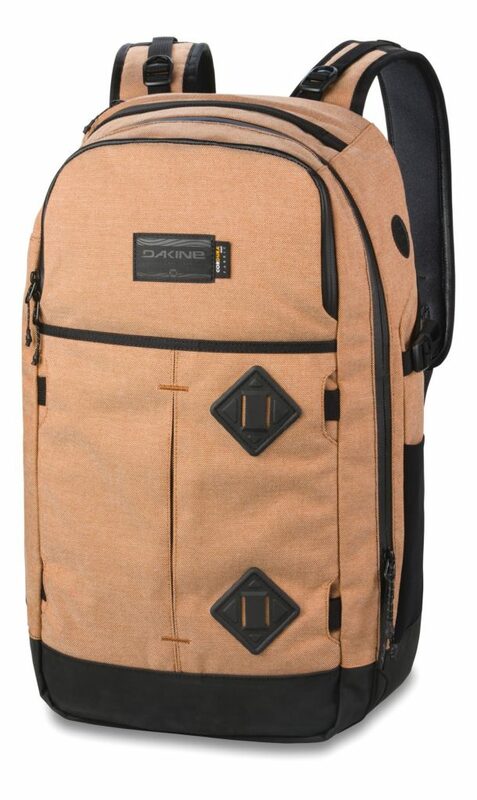 The bags I used on my journey through the Alps and down to Lake Como were Dakine’s Status Roller 42L+ and the Split Adventure 38L Backpack from their Ready 2 Roll Collection.